Orderhive provides a one-way integration with Xero, a leading accounting software that is widely used by retailers and business owners. Connect your Xero account with Orderhive to expedite accounting processes and eliminate manual entries. 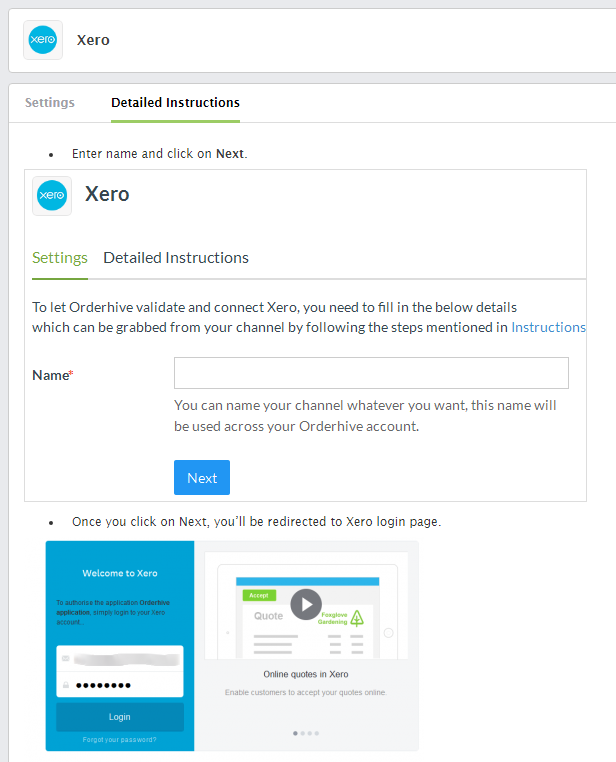 Syncing Xero with Orderhive is a relatively simple process, just follow the steps mentioned in the Detailed Instructions tab. While integrating, choose the account types carefully as this will determine where information will be synced in Xero. 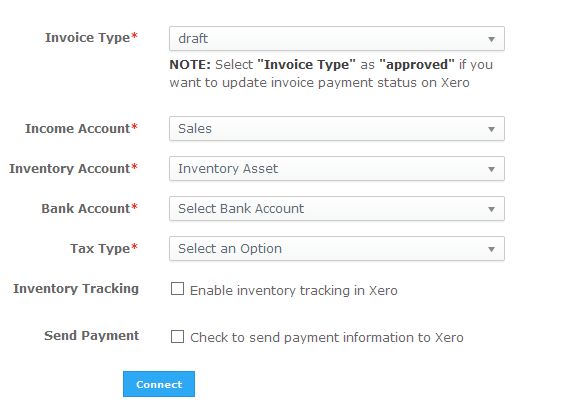 Draft - Choose this option if you don’t wish to add the payment against Invoice in Xero through Orderhive. Selecting Income account is required to let Xero calculate sales generated from the invoices synced from Orderhive. Selecting inventory account is required to let Xero determine the products purchased/sold based on the purchase/sales orders we send from Orderhive. Selecting a bank account is required to let Xero determine the expenses incurred by raising purchase orders that are sent from Orderhive. Orderhive will sync the taxes you select during integration. These taxes will be populated in your invoice. 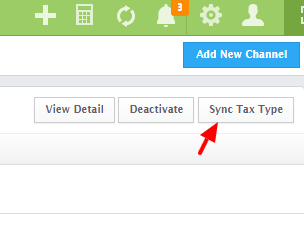 Also, if you add a new tax in Xero after adding your account in Orderhive, you can use Sync Tax Type button to sync newly created taxes from Xero. Please make sure to choose whether you’d like to let Orderhive track inventory or send payment information to Xero. Taxes should be properly defined in Xero. We populate tax values in Orderhive tax settings from Xero. Taxes should be properly defined in settings of your store & marketplace. The tax values should be same as defined in Xero. Difference in tax values between orders in Orderhive and Xero will not sync invoice to Xero. Orderhive sends product and stock quantity to Xero on creation of new invoice. After that, Orderhive does not manage inventory in Xero. If you wish to manage same stock in Orderhive and Xero then it has to be done via raising purchase order to increase and sales orders to decrease stock. You can’t create a sales invoice for the item you don’t have sufficient quantity on hand in Xero. Click here to read how Orderhive sends invoice and payments to Xero. Click here to read how Orderhive sends purchase orders and bills to Xero.